Whether you fully embrace the festive season or not, we all have memories of it that make us smile and, for me it's those memories that form the basis of what makes our family Christmas now. They say it's all about the children but there are a few ideas thrown in for us grownups too. 1. Make a Christmas family playlist - music triggers so many memories so why not put together all of your favourites? 2. Make your own wreath - I keep meaning to sign up for a class but I tend to buy a real one and decorate it with things I've collected over the last few years. 3. Christmas fairs - there are so many to choose from but, local to us are, Little Chelsea's Little Christmas, Meads' Magic and the Christmas Market in town as well as countless school fairs. 4. Visit the man in red - are you ever too old for this? 5. Christmas lights - so many National Trust properties and RHS gardens put on beautiful displays that are well worth a visit. 6. Snowdog Trail - remember these from a few years ago? Well, some of the Snowdogs are currently at Nymans. 7. Bake - our children love helping to bake Christmas cupcakes or gingerbread. If you're not a baker, cheat and buy a ready-made mix. Who cares? 8. Choose your tree - I'm desperate for a real tree but we've got a crawler. If you don't, why not make a family outing of it? Two local spots on my radar for the future are Catsfield Christmas Tree Farm and Bedgebury Pinetum. We're heading to both anyway as Catsfield sells decorations and real wreaths and we've booked onto one of Bedgebury's Christmas events. 9. Decorate the tree together - whenever you put yours up, making it a family event can mark the start of Christmas in your home. If you've got small children, divide the decorations into those that are fragile and out of reach and those they can hang themselves. Don't worry about where they put things, that's part of the fun! 9. Go ice-skating - the outdoor rinks are the stuff of my dreams. I'm rubbish but I still love it! 10. #twelvebooksofchristmas - simply put together a box of (you've guessed it) 12 books and read one each night at bedtime. Wrap them, or don't, buy them, get them from the library or (as we tend to) reuse them from previous years. We finish with The Night Before Christmas on 24th (I've read it every Chirstmas Eve since I was a child). If you're looking from ideas for baby and toddler books, I've a post on it here. It's also a great alternative to an advent calendar. 11. Christmas Eve boxes - they're a Eurpoean tradition and I love them. 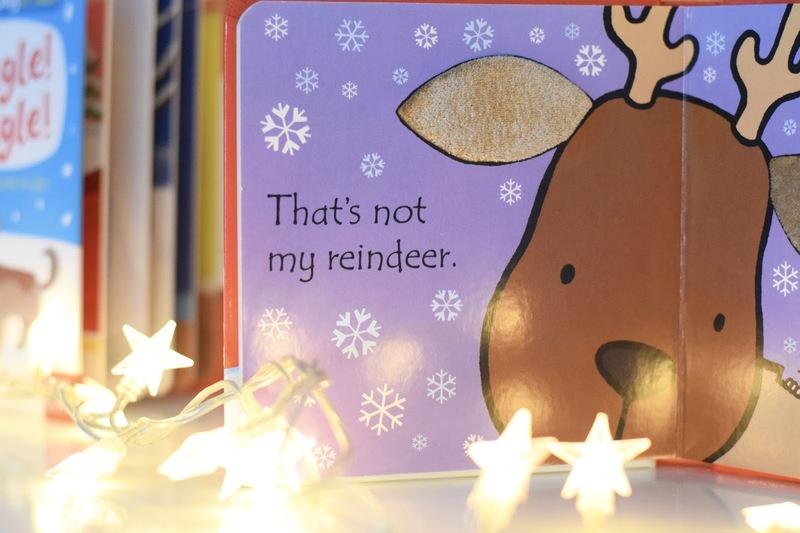 It might sound indulgent but they can contain lots of recycled items from previous years (dvdd, books, Christmas mugs), reindeer food (basically dried oats with special glitter), Christmas pyjamas (after all what's the use if you can't wake up in them on 25th?) and a treat for us adults. 12. Carol services and pyjamas - midnight mass is too late for our children so, last Christmas Eve, we went to a local children's carol service with friends and we're doing the same again this year. 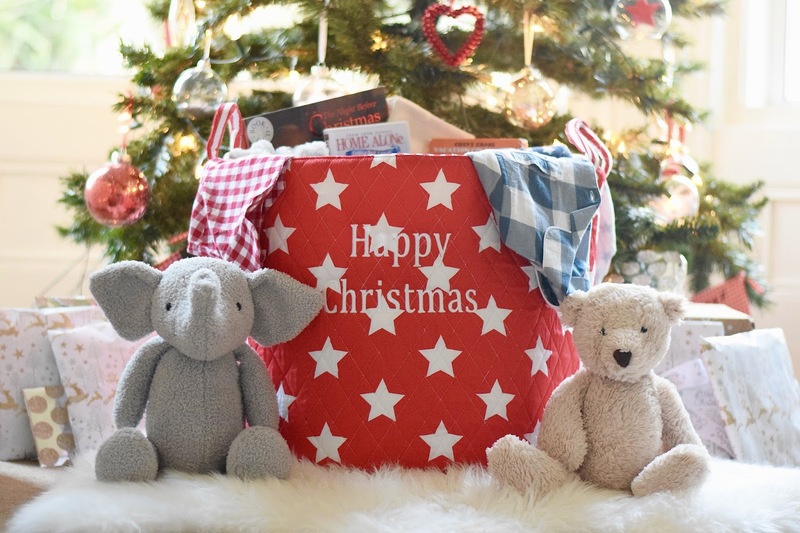 Otherwise, it's a day for pyjamas and a Christmas movie before the chaos begins; like many of you, we travel about a lot over the holidays so it's great for everyone to have a relaxing day between the end of term and the ensuing chaos! Once the kids are in bed we watch our two all-time favourite Christmas films: Home Alone and National Lampoon's Christmas Vacation. They're films from our childhood and we've watched them every year since we first lived together. As always, keep an eye on the blog and my social media (@thatsmybabyblog) for ideas.